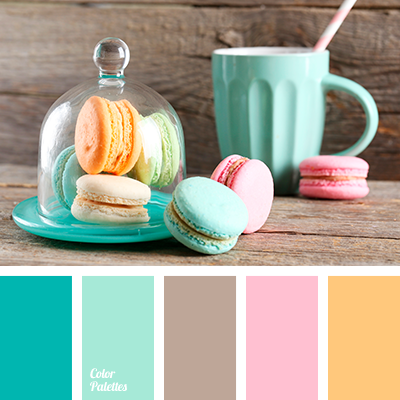 A lovely palette of warm and pastel tones. All colors are natural, native. 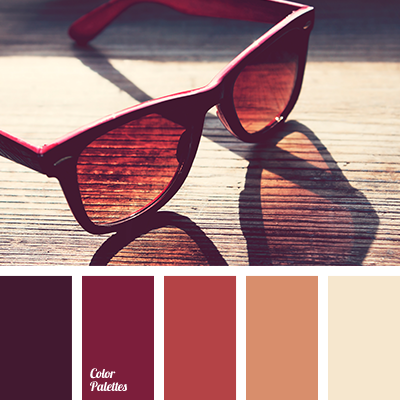 With a help of yellow-orange and brick red you can fill any room of a house with warmth and light. 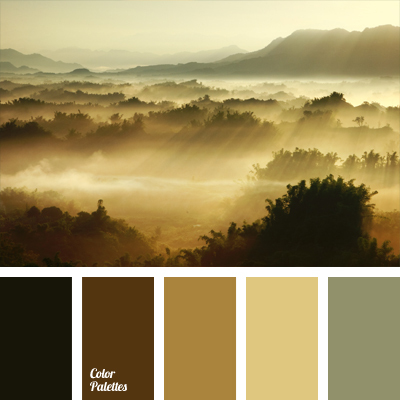 Particularly relevant such colors look in room with a lack of sunlight that overlook the north. 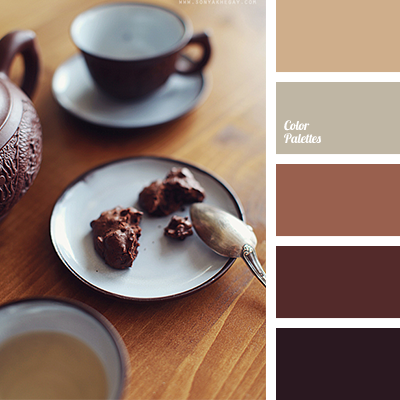 Dark brown is ideal for the decoration of doors, floors and furniture. 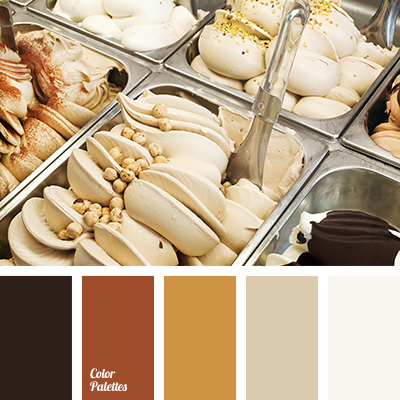 cinnamon, color of cookies, color of old books, color of sand, color of tree, color palette for autumn, color solution for a wedding decor, colors of autumn, monochrome brown palette, monochrome color palette, pastel shades of autumn, sand, sand color, selection of color, shades of brown, shades of wood, vintage colors, warm shades of brown.